Master that untamable marketing maverick. While it is true online marketing trends change faster than a bee-stung stallion, it's still possible—and critically necessary—to develop a sound strategy. 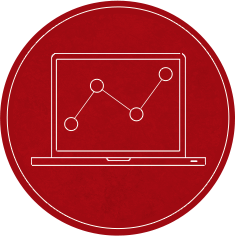 That’s our specialty, and we’ve "whispered" even our most skittish clients to measurable success. Whether you're an old hand at the online milieu or new to the internets, we'll create a marketing mix that will blow your boots off. Ogle our online marketing results. 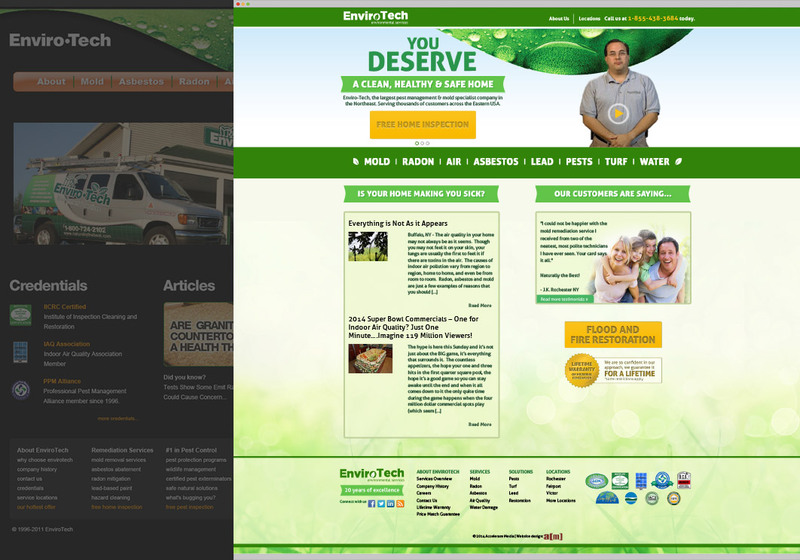 EnviroTech had worked with three “big” agencies in the past. As numbers junkies, though, they knew they were getting a lot of fluff and not a lot of results. A client who’s worked with the others, and loves numbers and results? A perfect match for a(m). A primary step in any effective online marketing initiative is to test various layouts, headlines and calls to action and get factual data on which combinations provide the best conversion rate. As can be seen here, that approach can easily double the effectiveness of every campaign to follow. 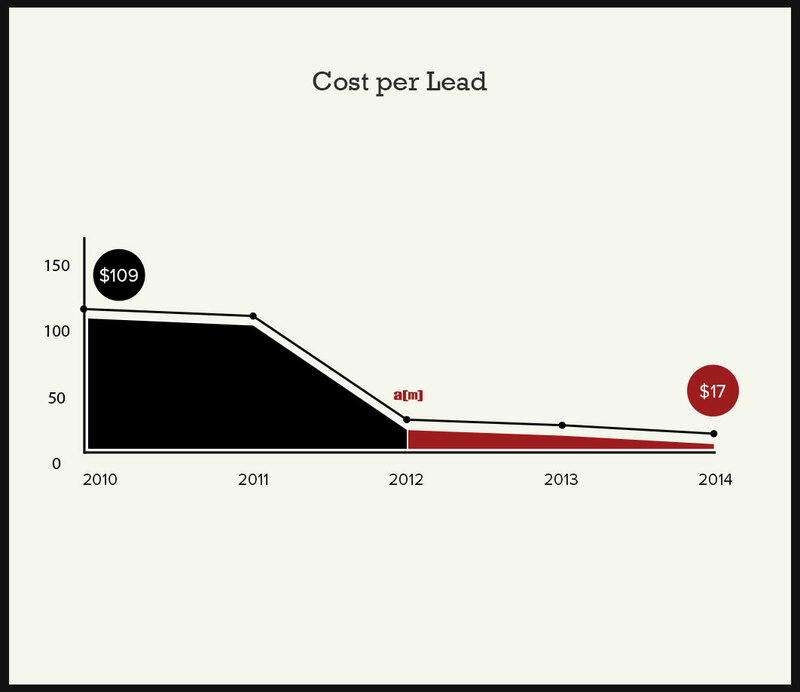 Envirotech had their costs and margins carefully documented, so we knew any decrease in their cost per lead went straight to the bottom line. They regularly used aggregators to keep their lead flow steady. 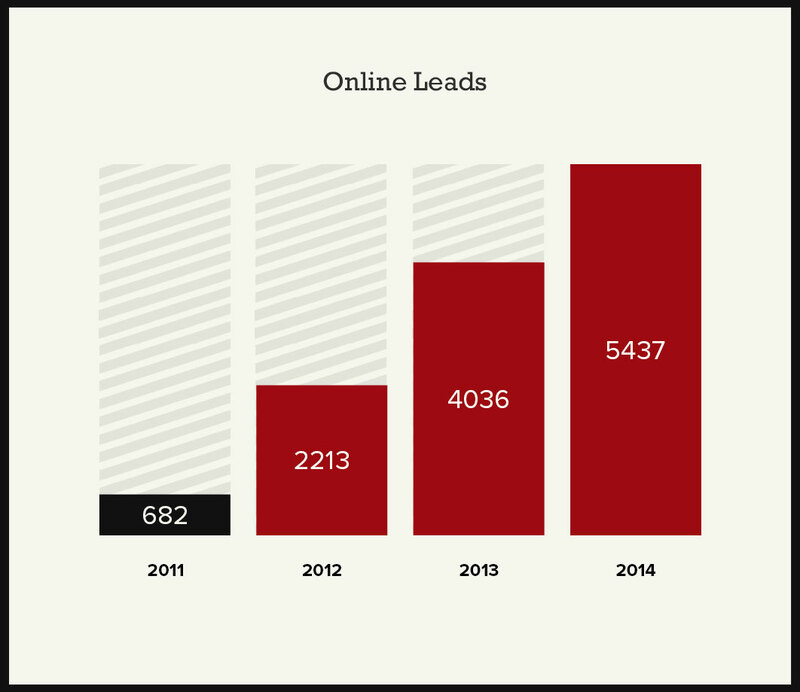 This number was a primary metric of the effectiveness of online marketing vs. their traditional lead sources. The overall effectiveness of an online marketing campaign can be simply and clearly seen by the number of incoming leads. 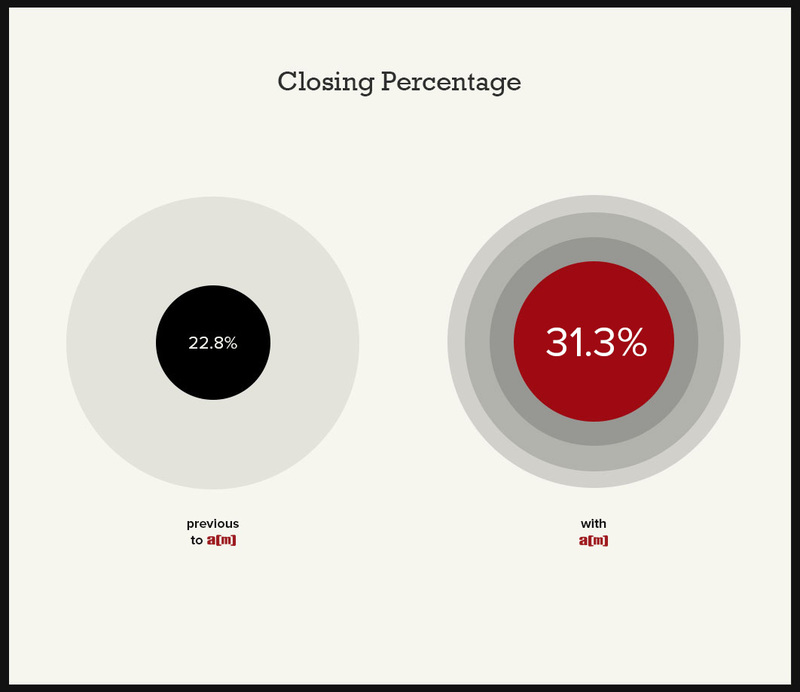 One final factor of critical importance is the quality of the incoming leads. Would these online leads convert to real customers? The answer was clear. 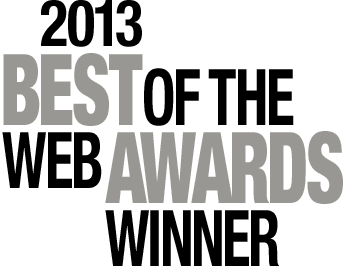 In 2013, EnviroTech won the Rochester Business Journal's Best of the Web Digital Transformation Award, a recognition of the significant positive impact online technologies had on their business. Draft Sharks worked with five agencies through their first 13 years, with steady but unspectacular results. Within the first two years of implementation, a(m)’s marketing strategy helped them surpass their growth over that of the previous eight years combined. Because DS is a paid service, the first step in the conversion process is to get people to opt in to their free email updates list. At the end of the first 13 years, they had a list of 25,000 fantasy football players. In the past 2 years with a(m), we've helped grow that list to more than 104,000. 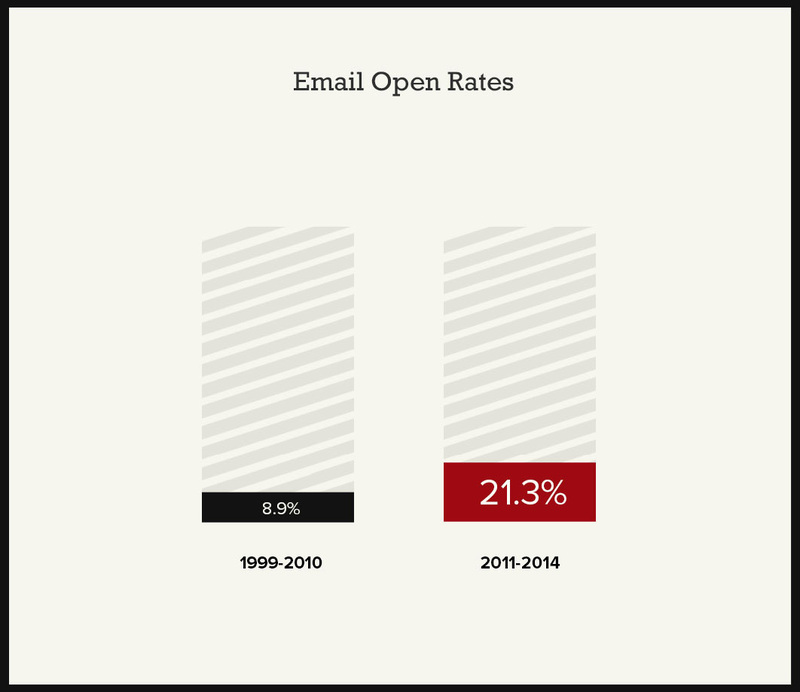 Getting people on your email list is only half the battle. Having effective subject lines, layout, content and timing are critical to nurturing those lists effectively. 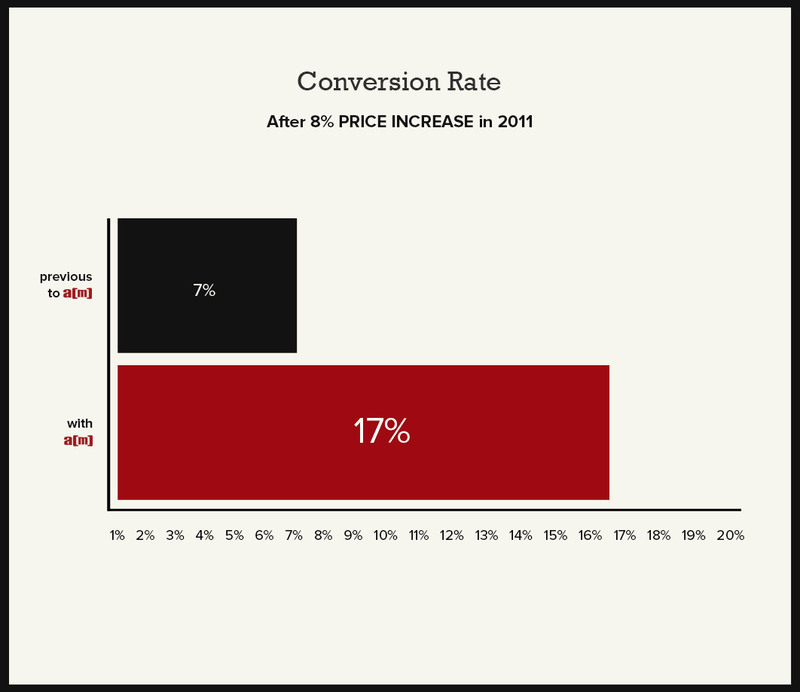 Historically, the site would drive high traffic to the subscription page, but conversion rates averaged 7%. We worked with DS to refine their subscription model to gain a lower barrier to entry, higher retention rate, and better cash flow. 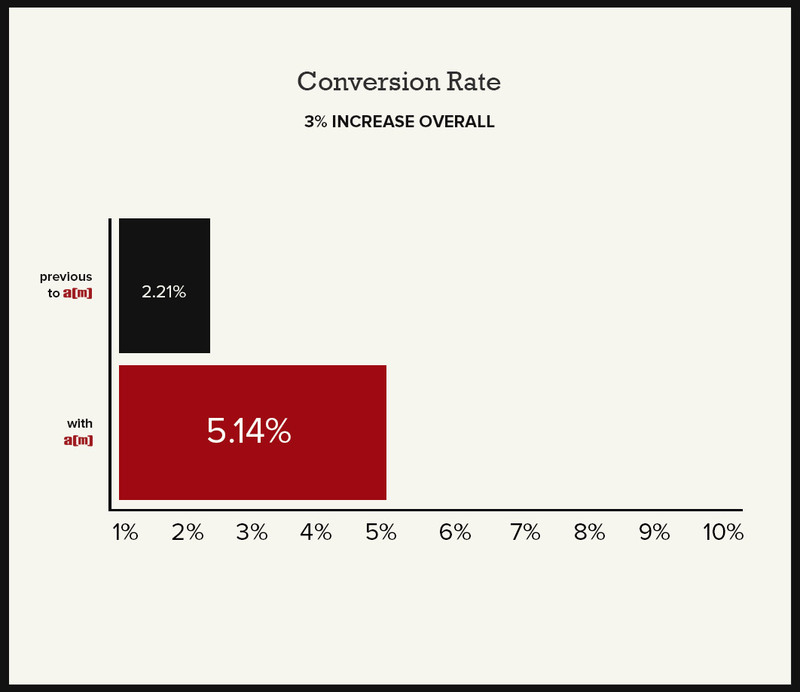 We followed this up with a series of page tests, steadily growing the conversion rate. Ultimately, what matters most is the number of paid memberships. 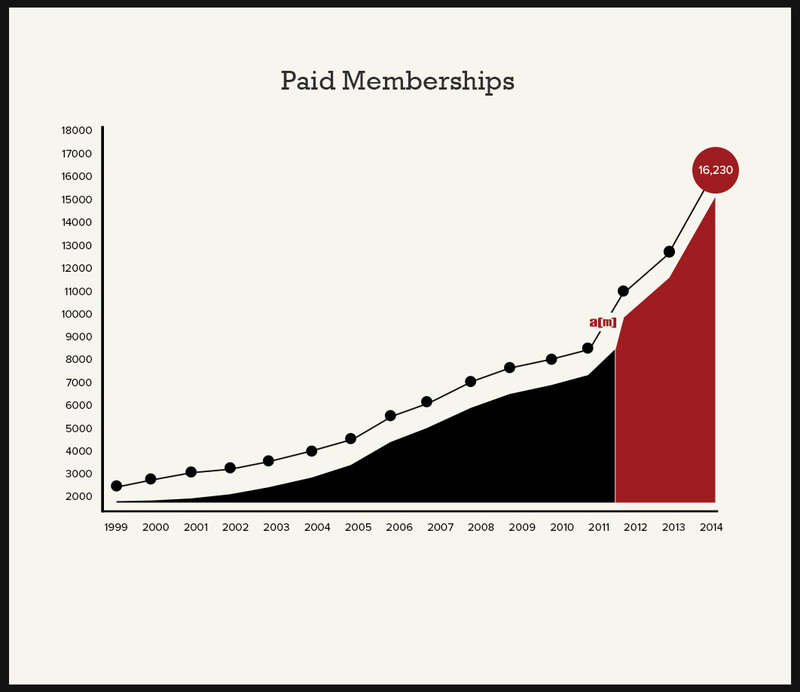 In both 2012 and 2013 we dramatically increased their membership. This is especially impressive since initial goal for those years was to get the platform in place for a 2014 breakout year. Stay tuned, the numbers will be off the charts. Update: Ok, we redid the chart. 2014 saw the largest increase by two-fold over the next closest year. 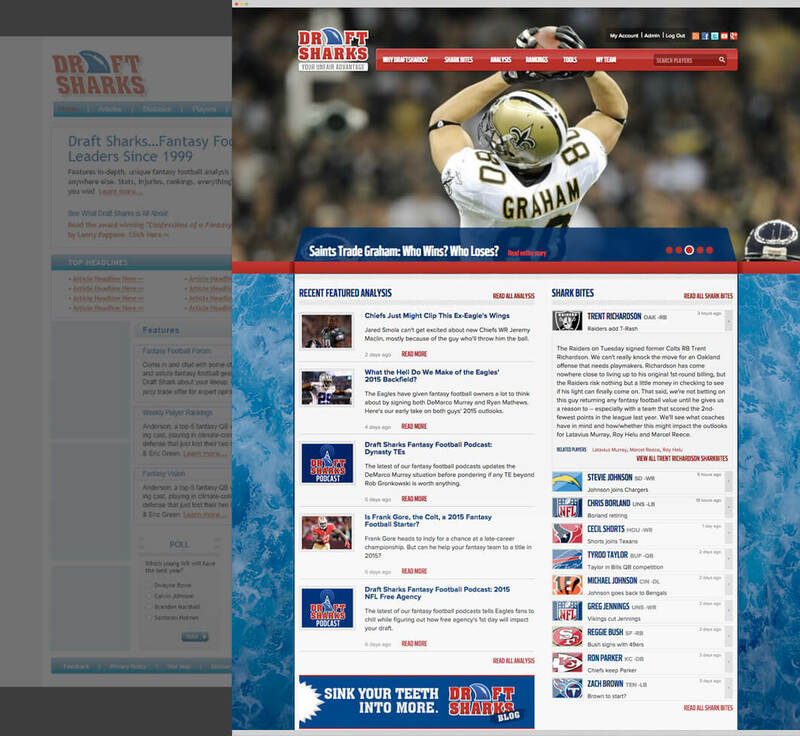 In 2015, Draft Sharks won the Rochester Business Journal's Best of the Web Digital Transformation Award, a recognition of the significant positive impact online technologies had on their business. Ready for results? The bucks start here.